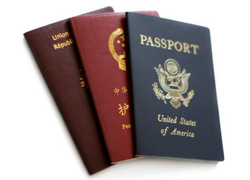 The multiple entry Thai visa’s in Thailand are becoming very difficult to obtain for Thailand. This Thai multiple entry visa allows you to stay in Thailand for up to 12 months in 3 months visa legs which need to be renewed when you cross the border and return to activate the next 3 months. In short you can stay in Thailand for 12 months but need to do a visa run (leave Thailand and return the same day) 4 times during the year. It has now become very difficult to obtain a multiple entry Thai visa in Asia and in the UK and Australia if you have had one before. 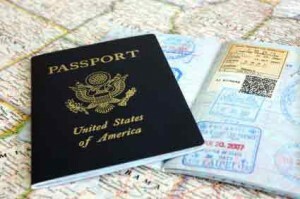 It has also become very difficult to obtain one else where as the Thai government claims that the visa is being abused. 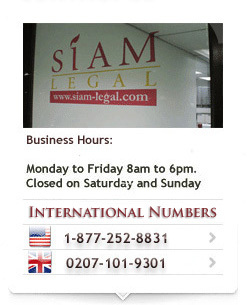 You now have to provide all the documents from a Thai company to obtain this visa as has been listed on this website. 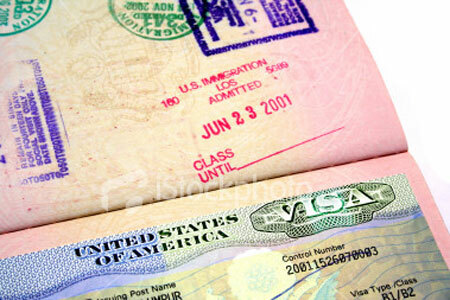 Failing all the needed documentation the multiple entry business visa is simply not being issued. With the correct documents for the Thai marriage visa this would normally still be issued abroad but not in Asia. 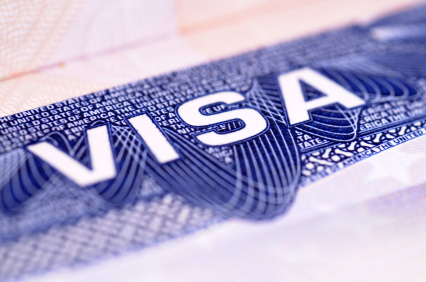 The Malaysian embassy does from time to time issue a 12 month multiple entry marriage visa. You need to show all documentation and apparently they need to see at least 200,000 THB in a Thai bank account. They do look at how long you have been married and also if you have had such a visa issued before. If you have had this before they normally don’t issue it again and may only issue a 3 month visa and instruct you to extend the marriage visa in Thailand for 1 year. 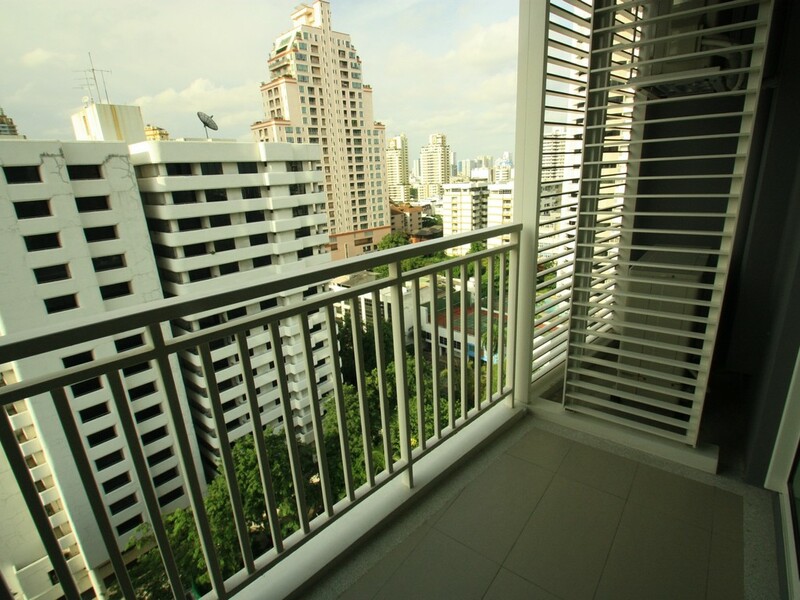 They do issue a multiple entry Thai tourist visa which is normally a double entry visa. None of the Thai embassies in Asia issue this due to visa abuse but it might still be issued in your country if you make an appeal to them for the visa for a specific reason. Very difficult to obtain but no impossible.